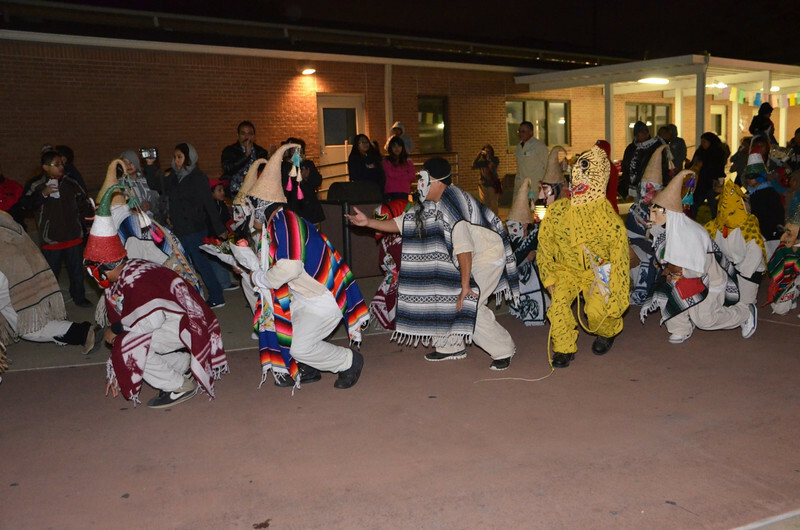 During their patronal feast on December 12, the community at Our Lady of Guadalupe, Houston, brought their 100th anniversary year to a close. However, even without the significance of the anniversary, the feast of OLG is an incredible event at the parish. It begins with a 5 p.m. Mass on the eve of the feast day followed by several more until Midnight Mass in the courtyard. A few hours later, Las Mañanitas begin at 5 a.m. Las Mañanitas have their roots in Mexico and are sung early in the morning on special occasions, such as birthdays and anniversaries, as well as the morning of the Feast of Our Lady of Guadalupe. Masses continue through the feast day with the final Mass celebrated by the pastor, Fr. Ed Kilianski, SCJ, at 7 p.m. Throughout eve and day of the feast, activities take place in the courtyard and parish buildings. Our Lady of Guadalupe is patroness of the Americas.